Success today is a result of hard work and dedication. 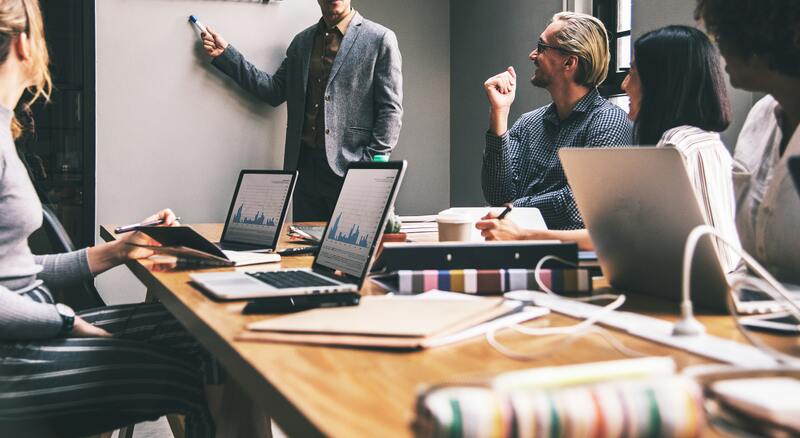 Bavaria aims to provide all clients, current and potential, with high-quality support and service enabling an easy and direct communication & access to our dedicated staff. 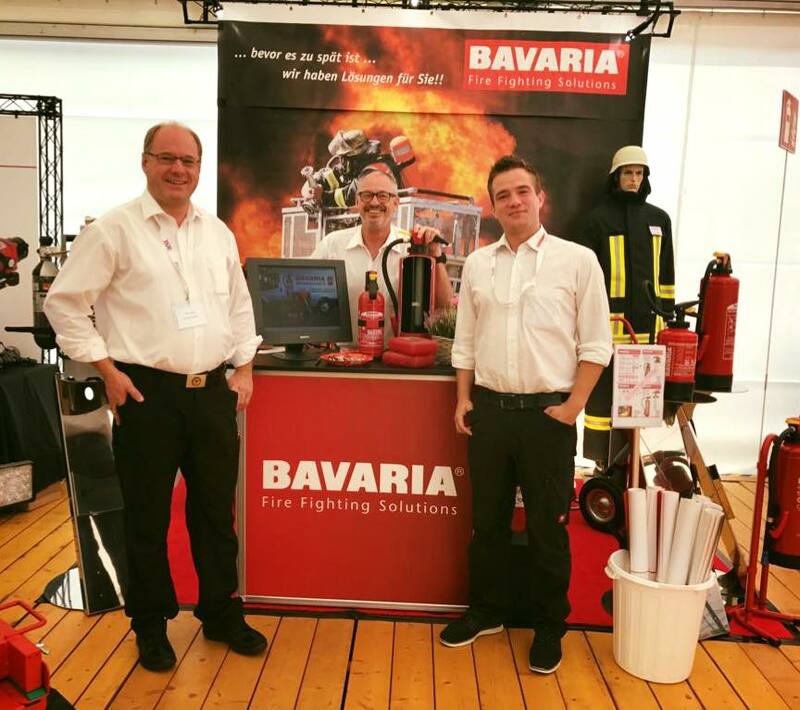 BAVARIA Egypt, the pioneer manufacturer of firefighting equipment in Egypt and the Middle East, has established its training center, BAVARIA Egypt Firefighting Training Center, at the new industrial city of 10th of Ramadan, about 50 km northeast of Cairo. 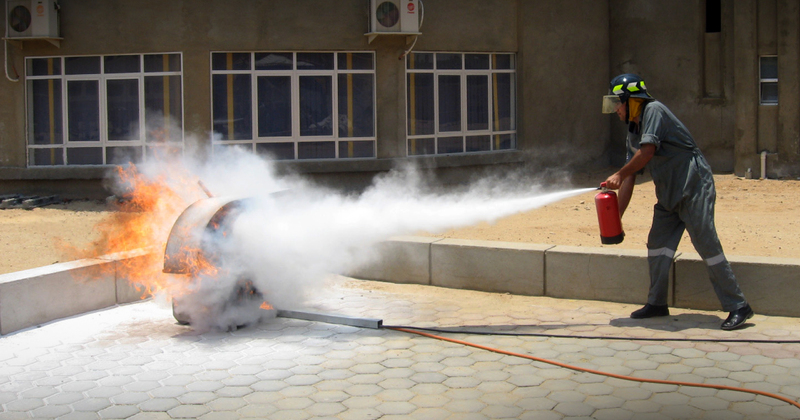 It is the most developed and up-to-date firefighting training center in the Arab region.